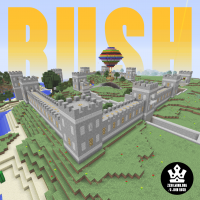 RUSH (rsh) is an animated parkour that resides in FFA and awards 3 points on completion. Ain’t nobody got time for that! Hurry! RUSH consists of 12 animated parkour segments. Each segment lasts between 10 and 20 seconds. The first segment is an animated stairs leading into the castle. The second and third segments are straightforward animated jumps. The fourth segment is a drop from Chillers' hot air balloon into a lava pool at the bottom of the map. The fifth segment is an animated parkour between temporary wall openings. In the sixth segment, you have to parkour your way up in an animated staircase. The seventh and eighth segments are straightforward animated section with a twist. Cracked stones will explode and destroy the platform if the player walks over them. Segment nine features skeletons acting as turrets. The last 3 segments are straightforward animated parkour with another twist. Some platforms are also animated sideways, on top of the forward animation. RUSH is hosted in a small castle structure near the sea, with Chillers' hot air balloon flying over it. The map features Chillers' hot air balloon, which has become an iconic structure on the server. The walls of the castle are based on the design of the Chinese wall built by c_dric & Sofaloafer around 2012. The end credits of RUSH have been animated as well. 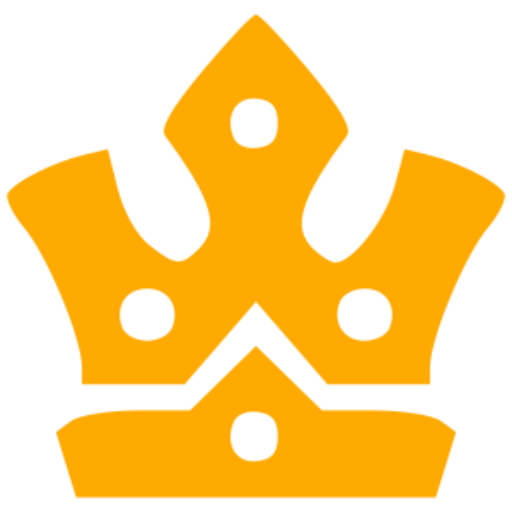 This page was last edited on 25 March 2019, at 18:58.